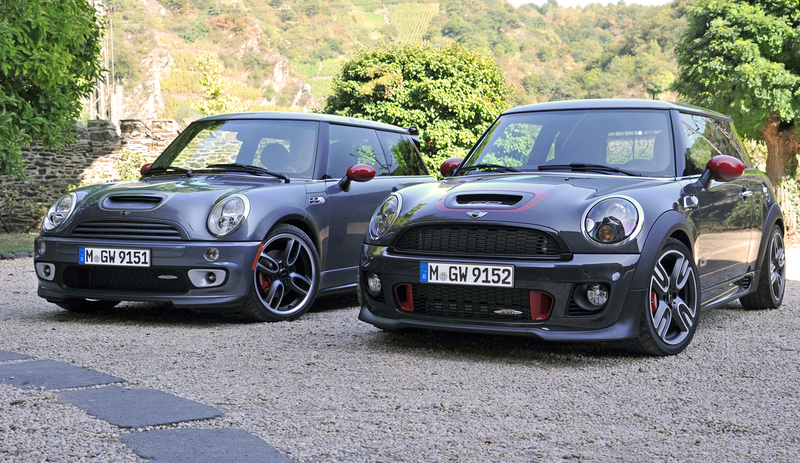 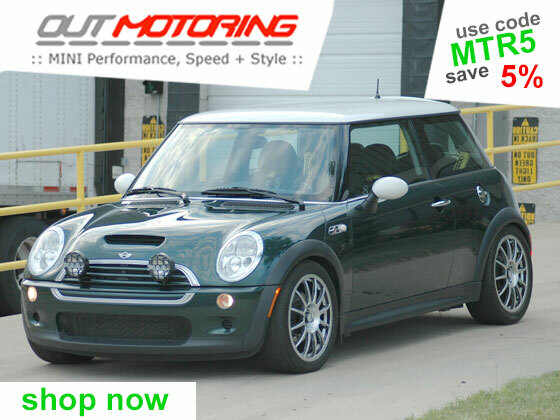 The MINI JCW was a kit until 2006. 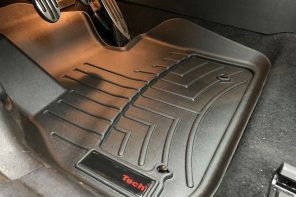 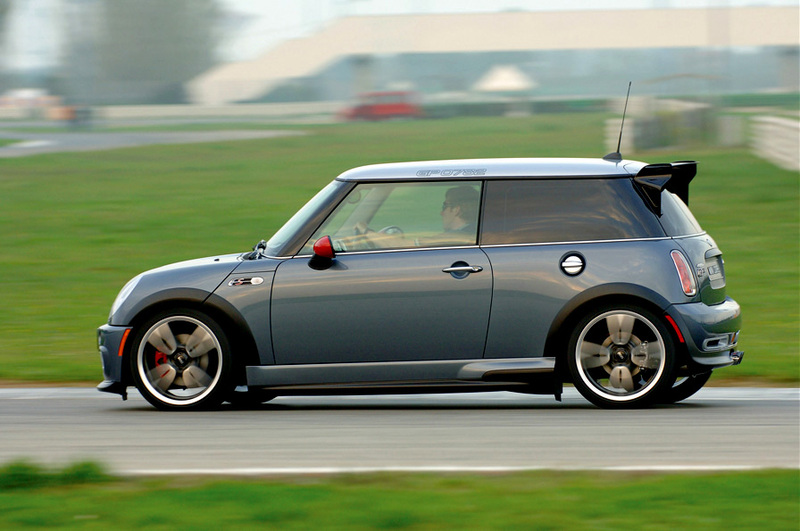 Even then it was a factory option that was engineered in a garage. 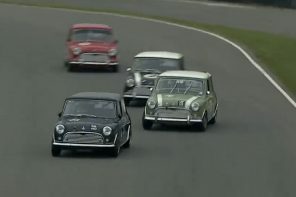 Then came the GP. 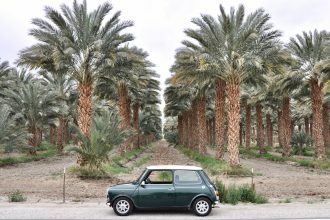 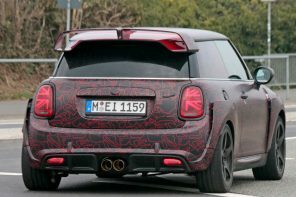 Taking the spirit of the garage and coupling it with intensive factory testing on the Nuburgring and elsewhere, it gave MINI fans something to believe in. 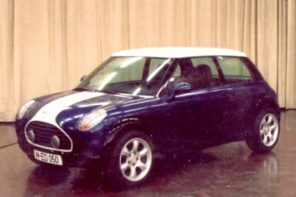 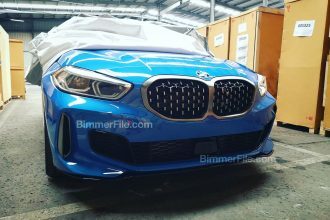 Here was a car, fathered by head of MINI Deisgn Gert Hildebrand, approved by Dr. Kay Segler (the future father of the BMW 1M) and built off-site at a storied Italian coach-builder. 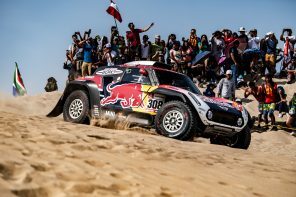 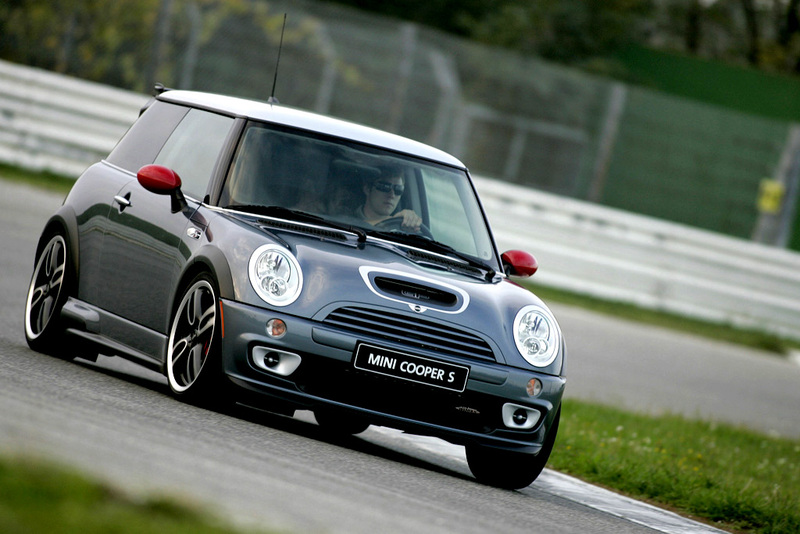 This was a special car. 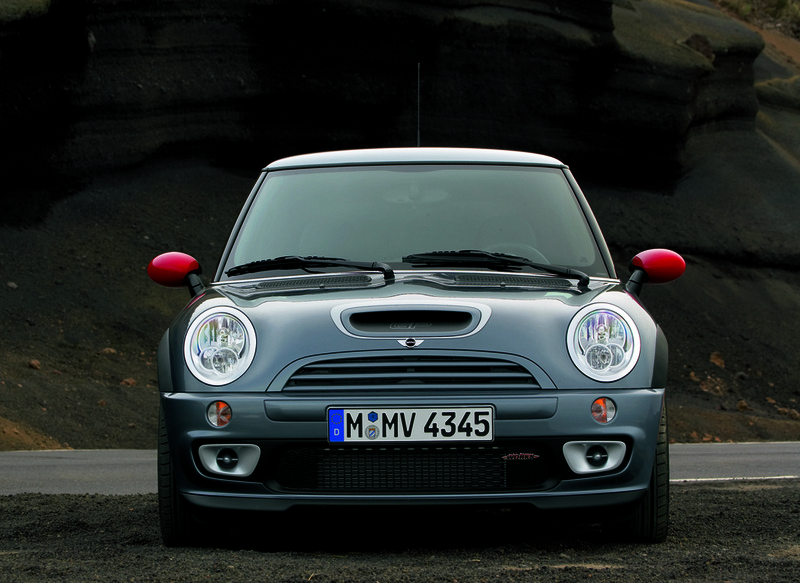 More special than anything that was priced around $31k had a right to be. 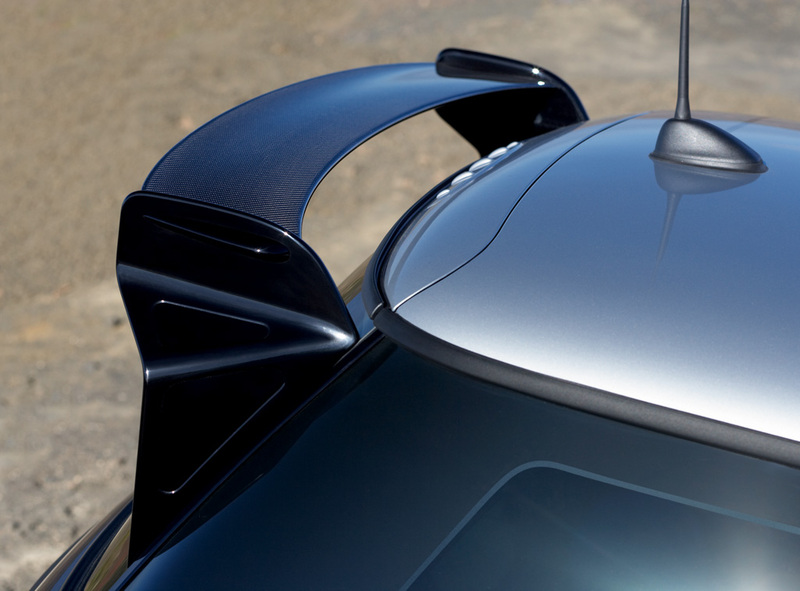 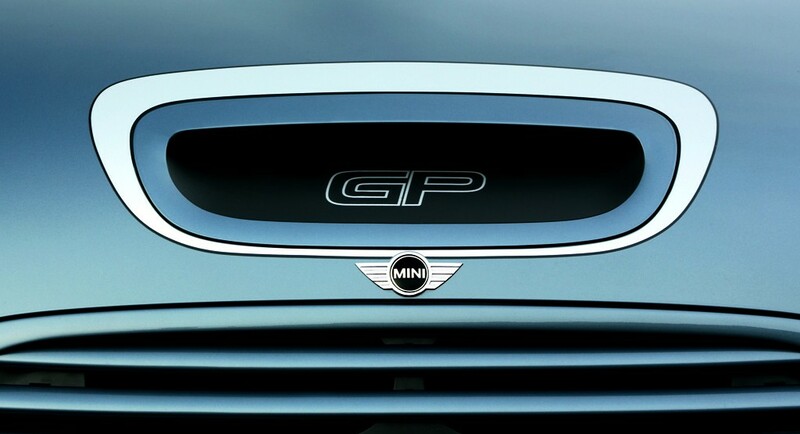 And now we’re on the cusp of the next GP, we can’t help but look back and tip our hats to the original. 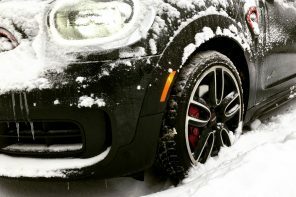 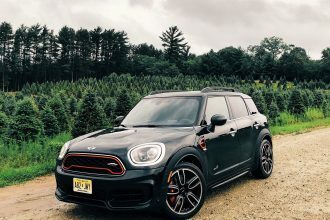 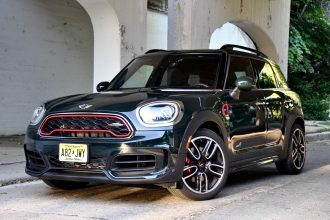 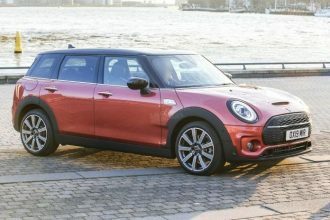 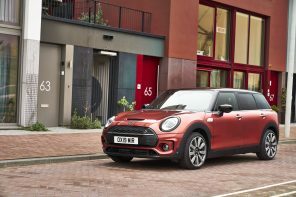 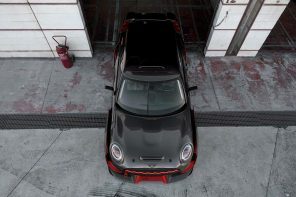 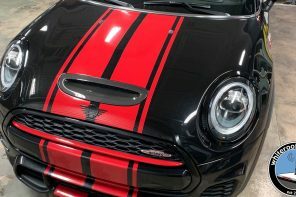 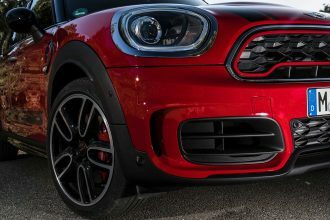 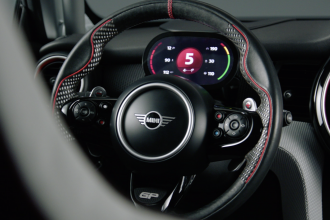 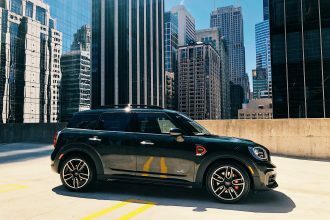 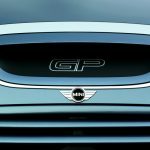 The GP gave MINI’s performance brand JCW some pedigree and MINI some attachments – enough to hold it’s own in the broader world of performance cars. 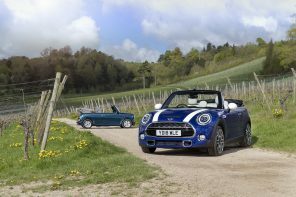 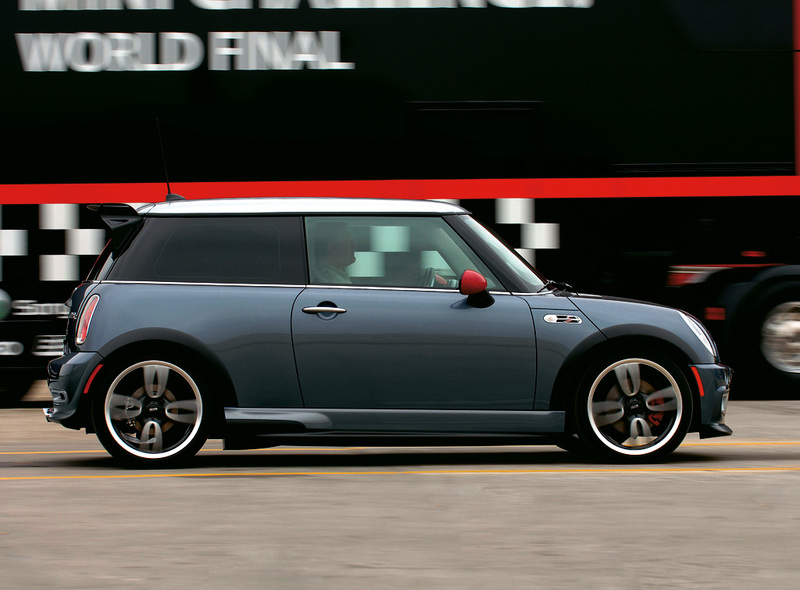 And some would argue that it hasn’t been topped since within the MINI range. 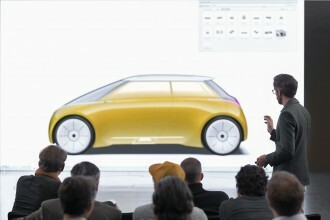 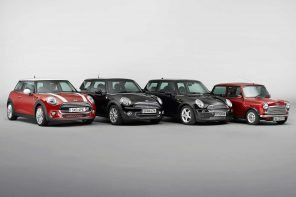 On May 11th at MINI United that will all change. 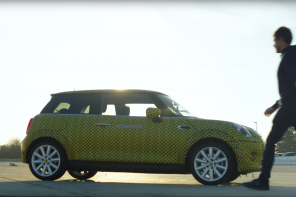 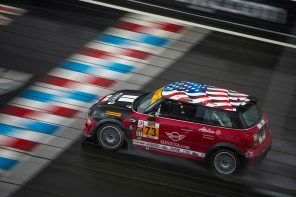 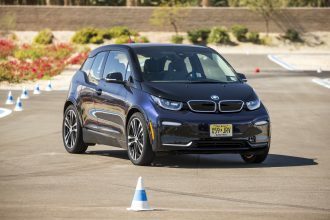 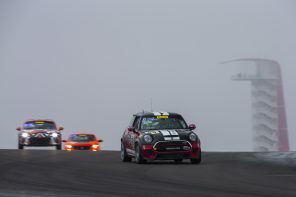 MINI will introduce a car that is 20 seconds faster than the previous GP around the Ring. 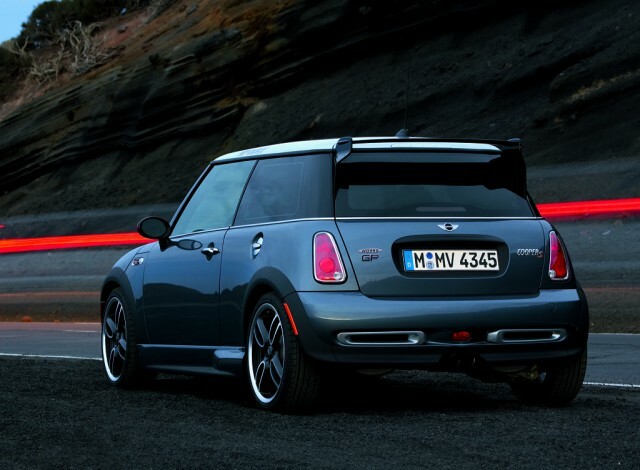 A car that should be better in every way. 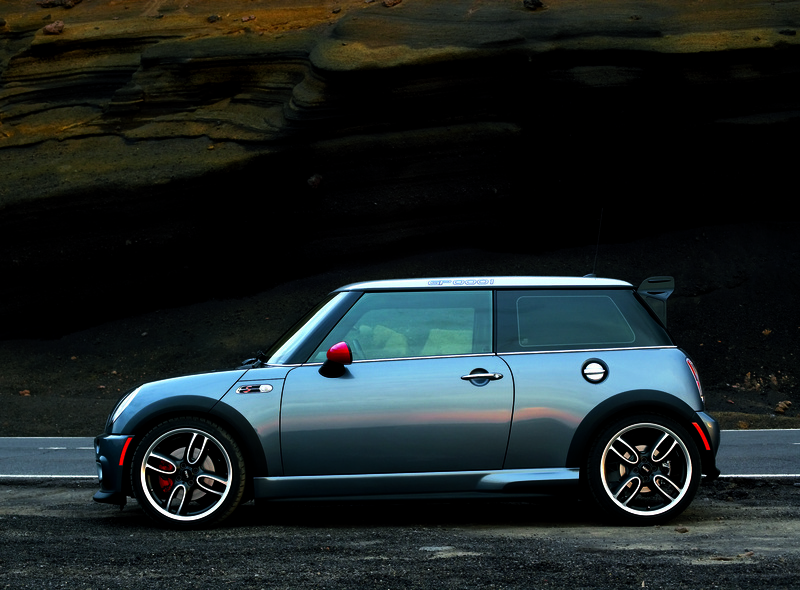 Yes, the original will always be special. 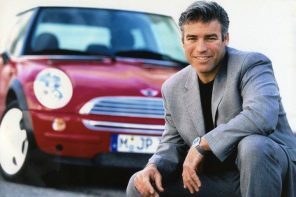 But on May 11th, the crown will change hands. 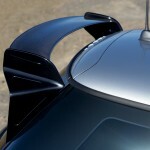 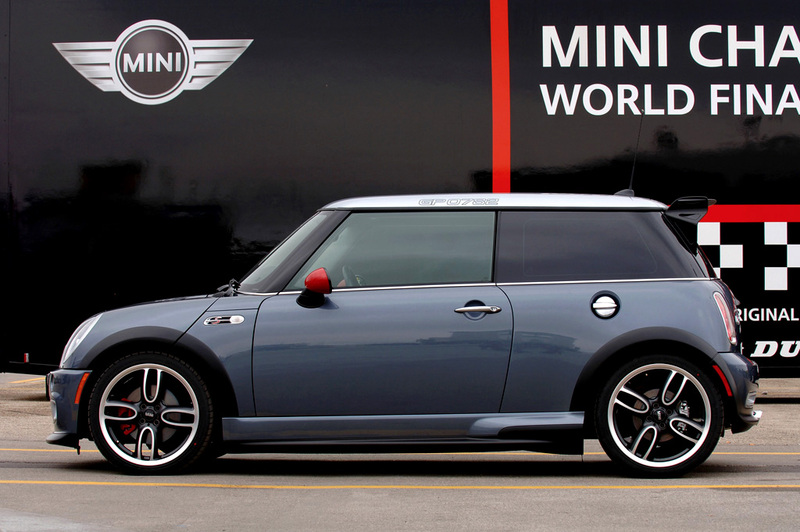 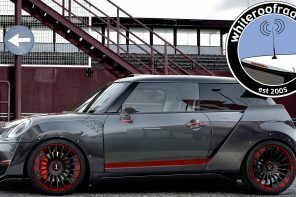 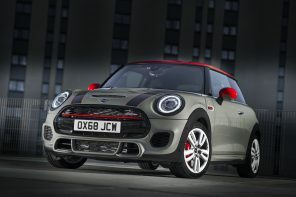 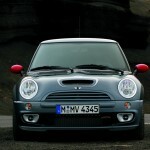 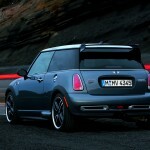 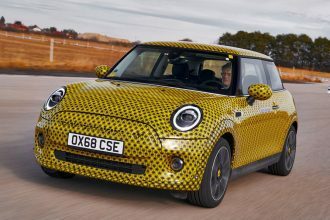 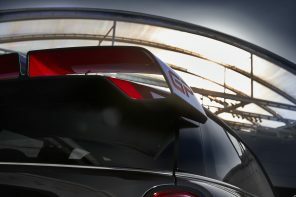 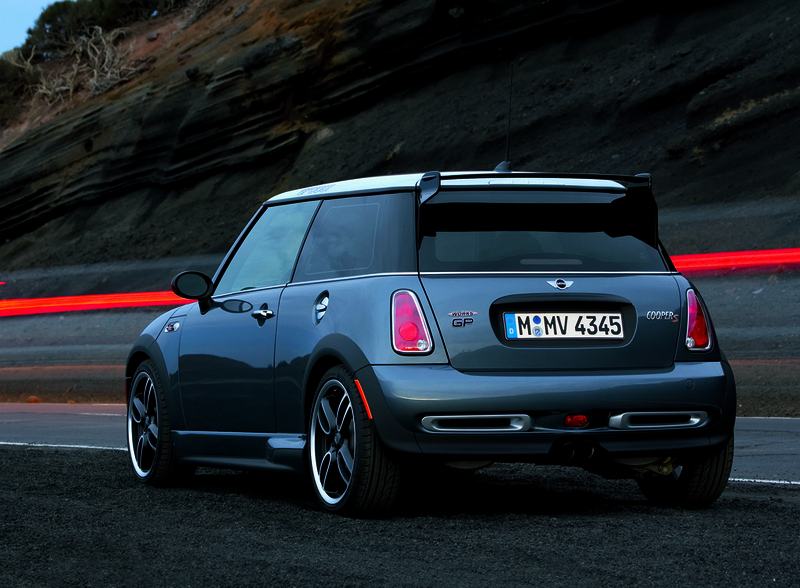 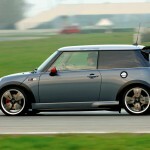 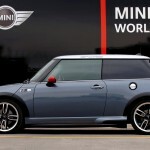 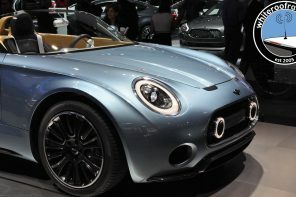 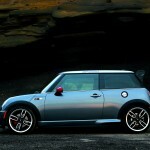 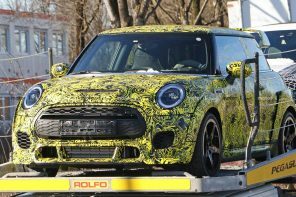 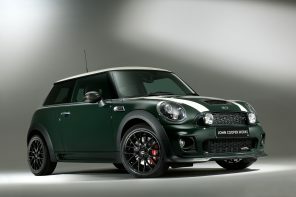 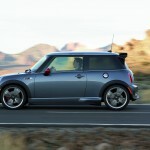 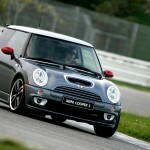 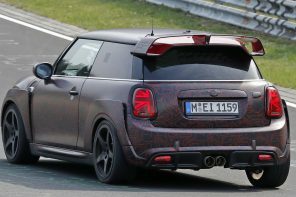 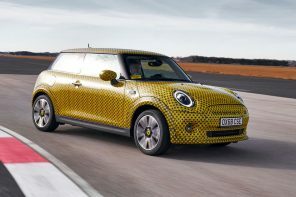 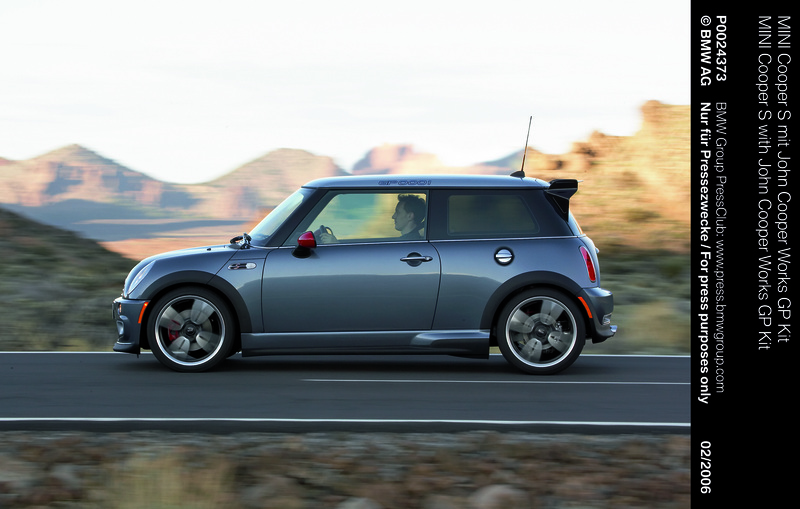 Next articleBreaking: MINI to Introduce JCW GP in Coupe Form?